Japan is now experiencing its biggest owarai boom ever. 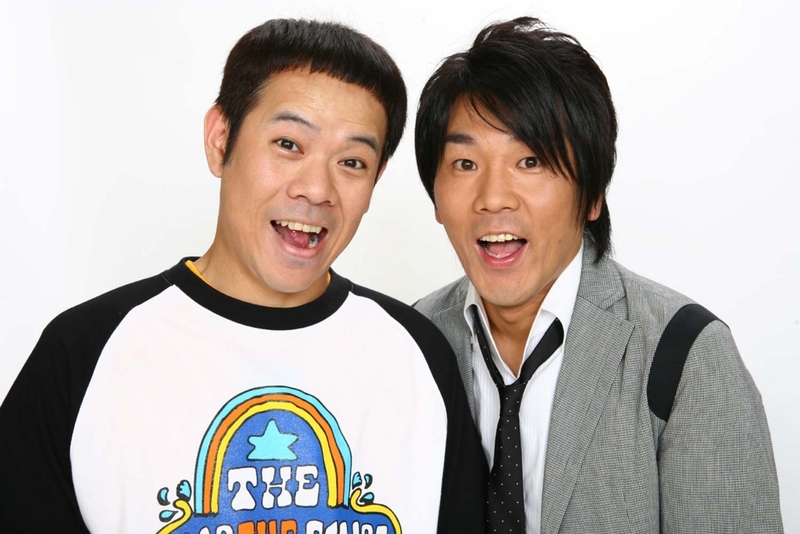 Owarai is Japanese comedy seen on television and stage and manzai is a traditional form of standup comedy performed by two people. Many popular comedians are known to come from Osaka. 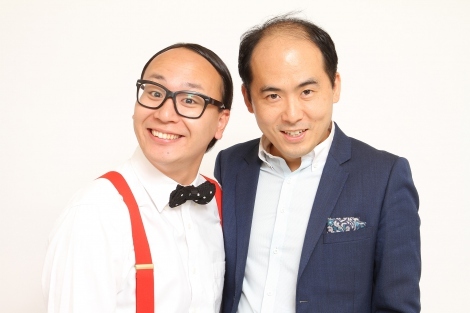 Every year on a TV program called “M-1 Grand Prix,” these comedians choose the best manzai comedians, and the champions win a 10 million yen award and a promised future in the entertainment business. 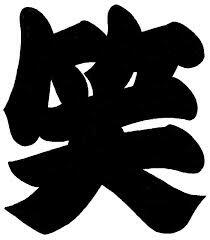 Konkatsu is a mixture of two words; kekkon (marriage) and katsudo (hunting). 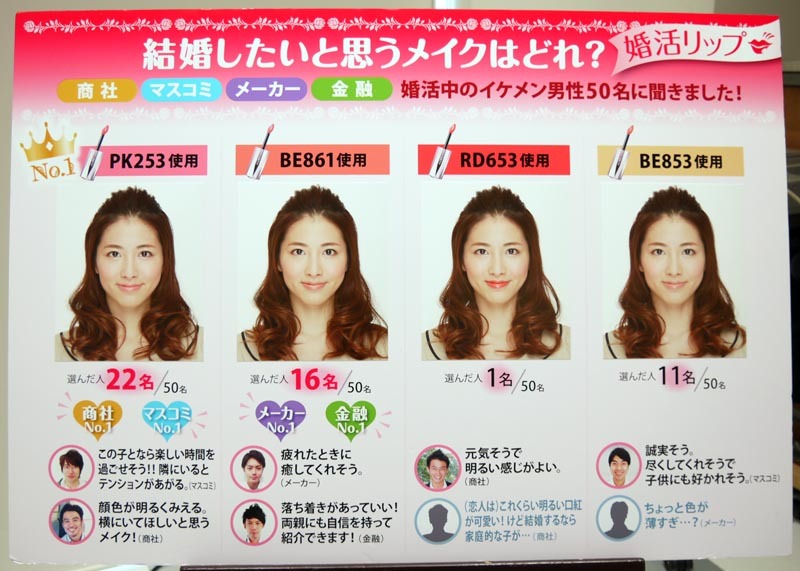 A bestselling book in Japan described how people in their 20s and 30s (or older) need to go hunting in order to get married, especially those women who have registered for matchmaking services and attend parties. On the contrary, Japanese men are currently said to have become more conservative and are called soshokukei (grass-eaters). Compared to many other industrial countries, smoking in Japan is not subject to as many bans. In facts, as more than 30 million people smoke in Japan, the country accounts for much of the tobacco consumption in Asia. Japanese men, especially, have one of the highest rates for smoking in the world. 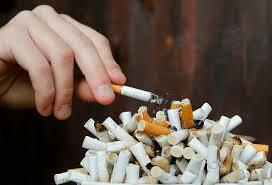 Thirteen percent of all smokers in Japan are adult women. Suicide in Japan has become a serious national problem. 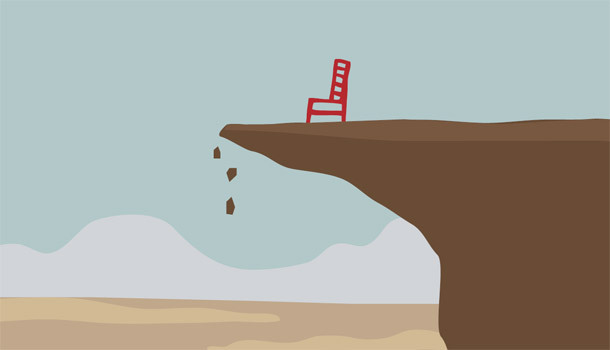 In 2009 the number of suicides exceeded 30,000 for the 12th straight year. Its causes are said to include economic problems, depression, social pressures, and bullying. Over 70 percent of suicides are male. The government is trying to prevent them with a 10-year-plan to find the root causes and change cultural attitudes toward sucide. Otaku is a word to describe people with obsessive interests, especially in anime, manga, video games and trains, Many of them see Akihabara as the mecca of subcultures, as many rare comics and goods are sold there. Twice a year Comiket (comic market), the world’s largest handmade comic book fair, is held in Tokyo. 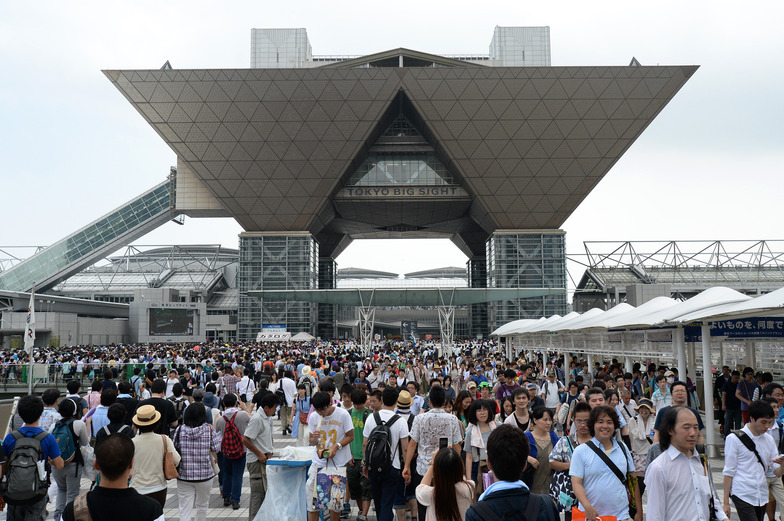 More than 560,000 people come to the site to buy comics, including many visitors from outside Japan.